We're doing big things in 2017. Subscribe to our newsletter and you'll see why everyone wants to train at Khongsittha Muay Thai. 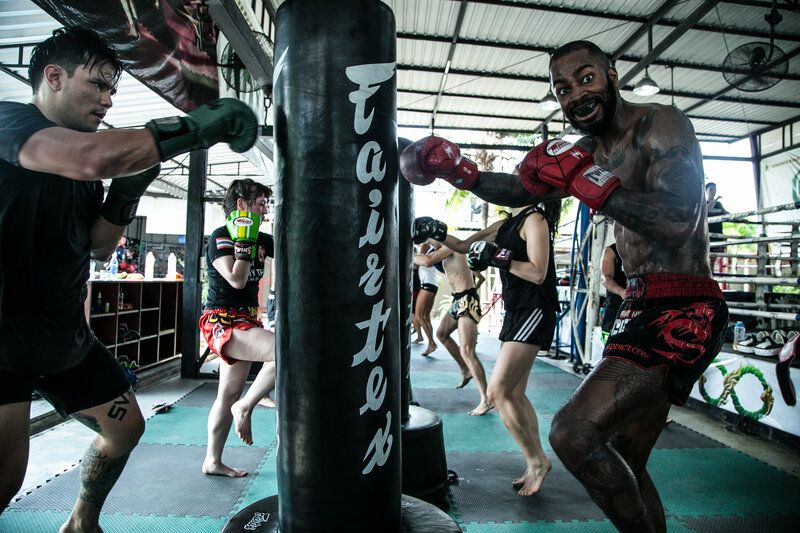 Level up at Muay Thai and have an unforgettable journey in Thailand. We'll send you updates on promotions, fight camps, and local Muay Thai news. Fresh, exciting, thought-provoking, and useful. We do tend to give away free gear too, for fun. Sign up below.